The Solomon Islands Under 16 soccer team have thrashed their New Zealand counterparts 5-0 in their OFC under 16 Championship group match in Honiara. Solomon Islands were leading two nil at half time. They now lead their group with 6 points. 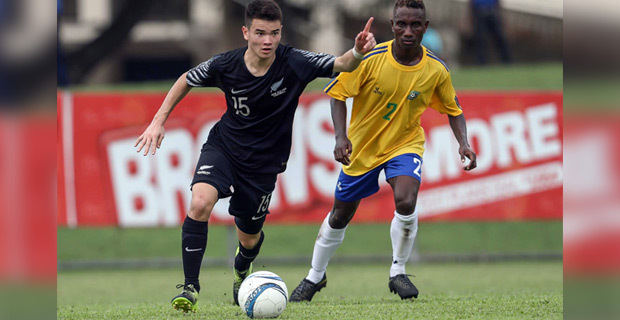 Meanwhile, the Fiji U16 team will play Tahiti in their second group match at 11am today. Fiji had beaten Samoa 3-2 in their first group match.